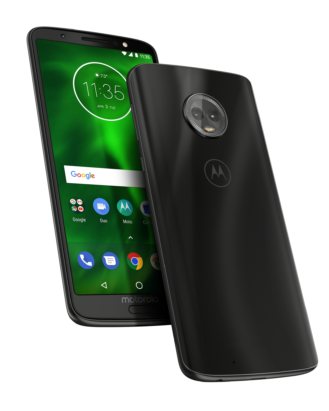 While all these new handsets are building off some established lineages, Motorola's not afraid to push its hardware in new directions, and taking a cue from a lot of other recent smartphones, five of these six models upgrade to extra-tall 18:9 aspect ratio screens — only the lowest-end Moto E5 Play sticks with traditional display dimensions. 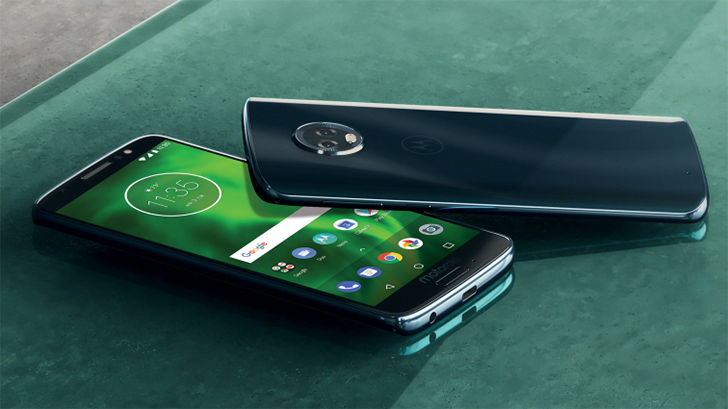 We get the first taste of Motorola's budget phones embracing the long-overdue world of USB Type-C, with the Moto G6 (and Plus) upgrading to the reversible connector — even as others here stick with micro-USB. There's also an embrace of new materials, and this year we see the G6 move away from an all-metal build to now feature a glass-wrapped design. The return of a screen-bottom fingerprint sensor means users get the benefit of gesture control, which should pair nicely with this big screen. 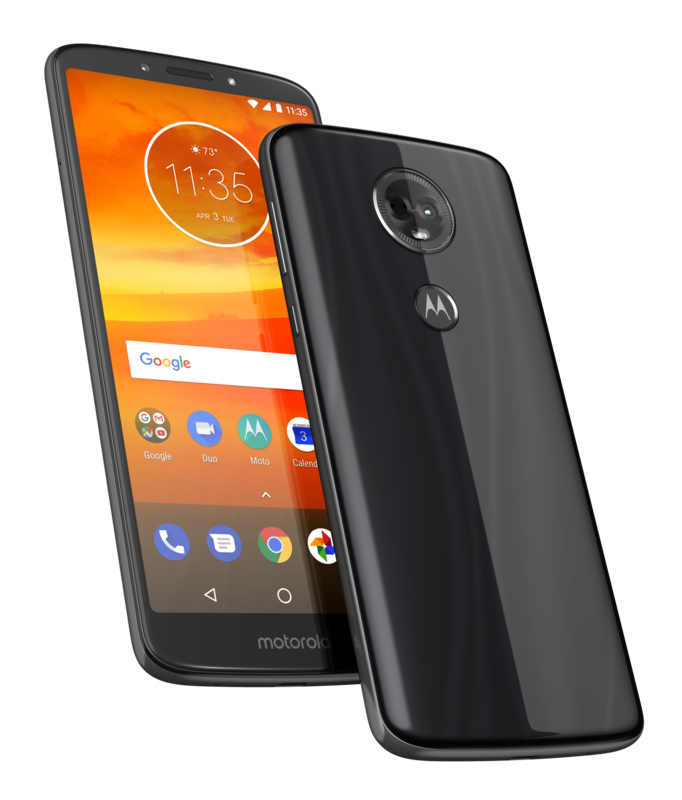 And the availability of dual cameras gives users access to shooting modes previously untouchable from Motorola at this price point. 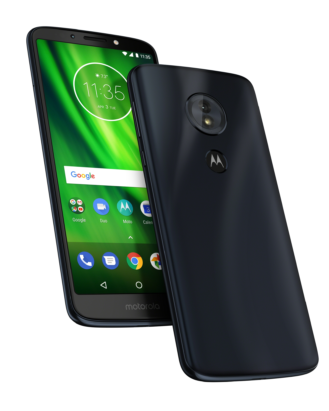 Speaking of, the Moto G6 will sell for just about $250. It hits Brazil today, Mexico next week, and additional nations in the months to come. With the Moto G6 Plus, Motorola gives users more of the high-end specs they love to see from even affordable phones, upgrading the SoC, kicking RAM up as high as 6GB, and sticking with a dual-camera system. The design also stays high-end, with the same glass back as the G6. If you want the most phone you can get from the G-series, this is the handset to watch. Following Brazilian and Mexican sales, Asia and Europe will see the G6 Plus land on shelves for about €300. The Moto G6 Play takes a few hits in terms of raw power and screen resolution, and doesn't pack the same kind of flexible dual-camera hardware as its sisters, but it does its best to make up for that with a big 4,000mAh battery. Sales similarly start in Brazil, then Mexico, with the rest of North America and Europe to follow. Motorola's asking just about $200 for the handset. 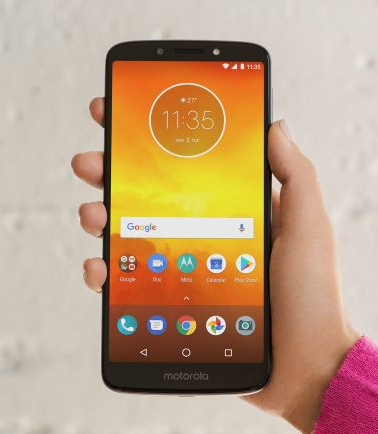 You don't have to be a pricey phone to get a super-tall screen, and the Moto E5 brings such a premium-looking panel to the company's most budget-oriented family. Sure, resolution isn't that high, but there are other highlights to focus on here, like the sizable battery and a very attractive sticker price: just under €150. Sales will be coming to Europe, Asia, and South America in a few months. 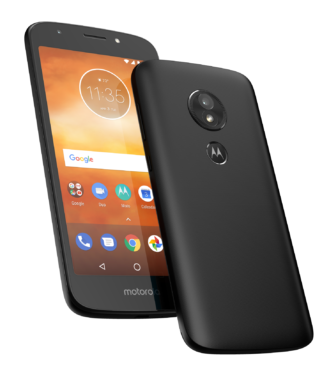 The Moto E5 Plus takes everything about the E5 and gives it a little kick, from processor, to screen size, to battery, to storage capacity. The biggest trade-off here appears to be a screen resolution that doesn't really grow with the larger panel, but if you don't mind a lower-density display you can pick this handset up for nearly €170, in the same nations where the E5 will be sold. Finally, we've got the Moto E5 Play, and as you should be able to work out from the attached specs, this is the most conservative of Moto's new affordable lineup, cutting corners here and there to keep pricing super-low. How low? 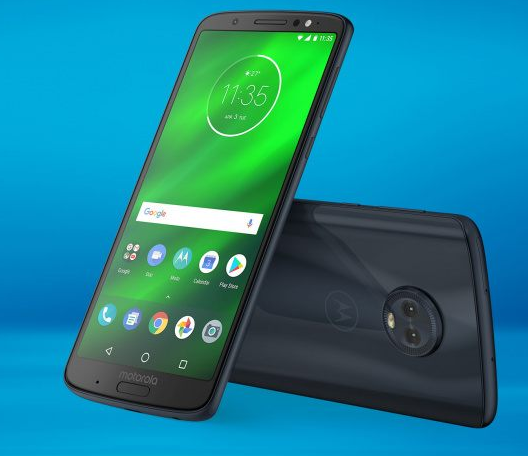 Well, that's a good question, and this is the only model Motorola didn't announce pricing for — presumably, that's being left to the carriers. Unlike the rest of the E5 family, the Play will find a home in North America.